Now celebrating our 12th year! Modern Defensive Arts offers martial arts classes for the whole family, ages 8 to adult. 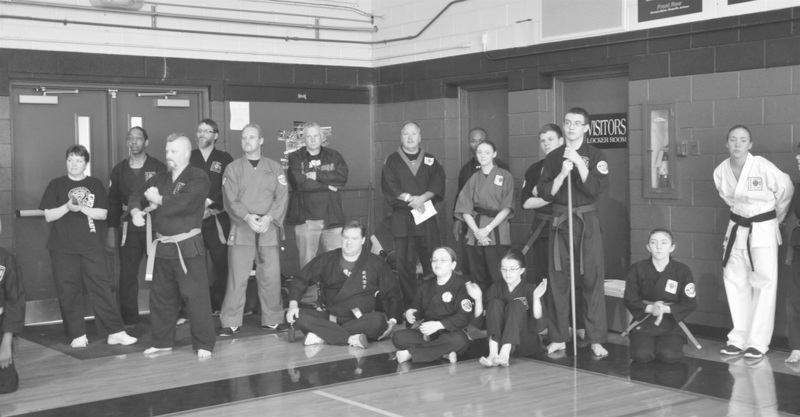 - Providing a safe martial arts training environment. - Developing a code of conduct, as well as learning effective self-defense and martial art skills. - Offering a knowledgeable, professional instructor staff with legitimate credentials. Hughes Sensei is the state director for the UMMA martial arts association. - Acting as a positive force in our community.